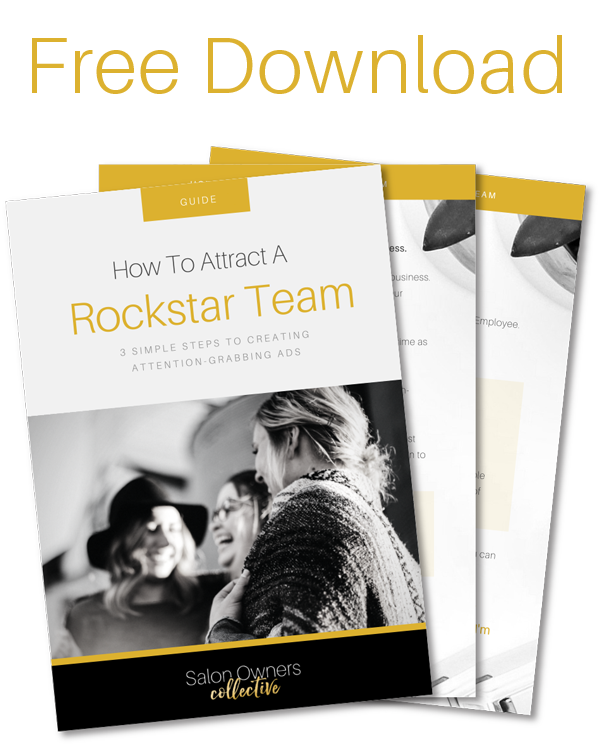 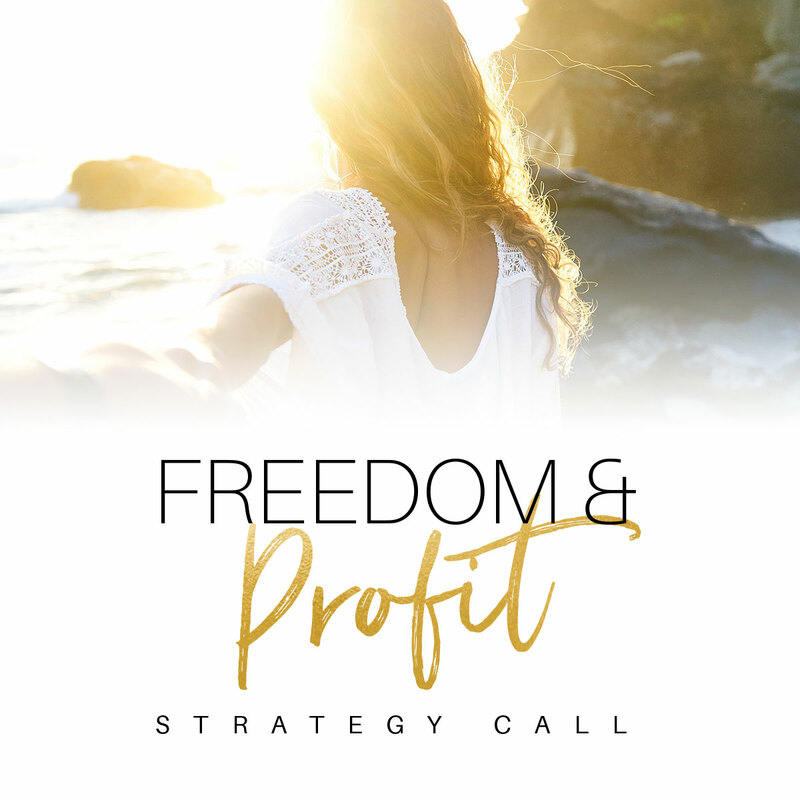 One of the biggest steps in growing toward your vision for Freedom & Profit as a salon owner is building your team. 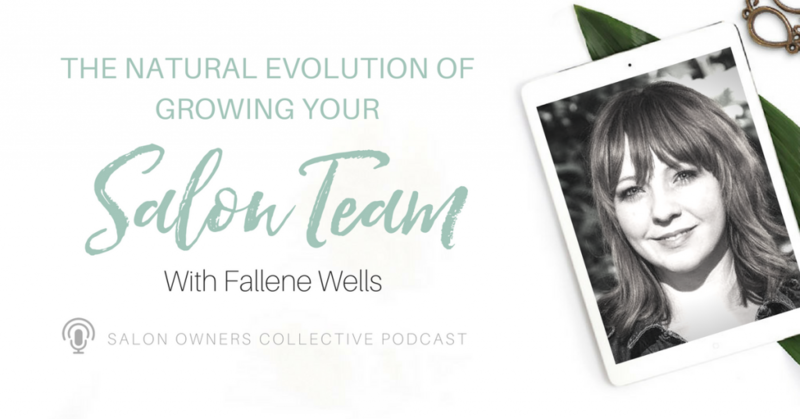 Your team is what allows you to actually step out from behind the chair and truly be a salon owner, but as my guest on today’s episode, Fallene Wells, points out, growing a team is an evolutionary process and one you can’t wait to have “perfectly in place” before you begin to grow. 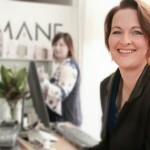 Fallene is the owner of Let ‘Em Have It Salon in Denver, Colorado, which also happens to be one of the few Certified B Corporation salons in the world. 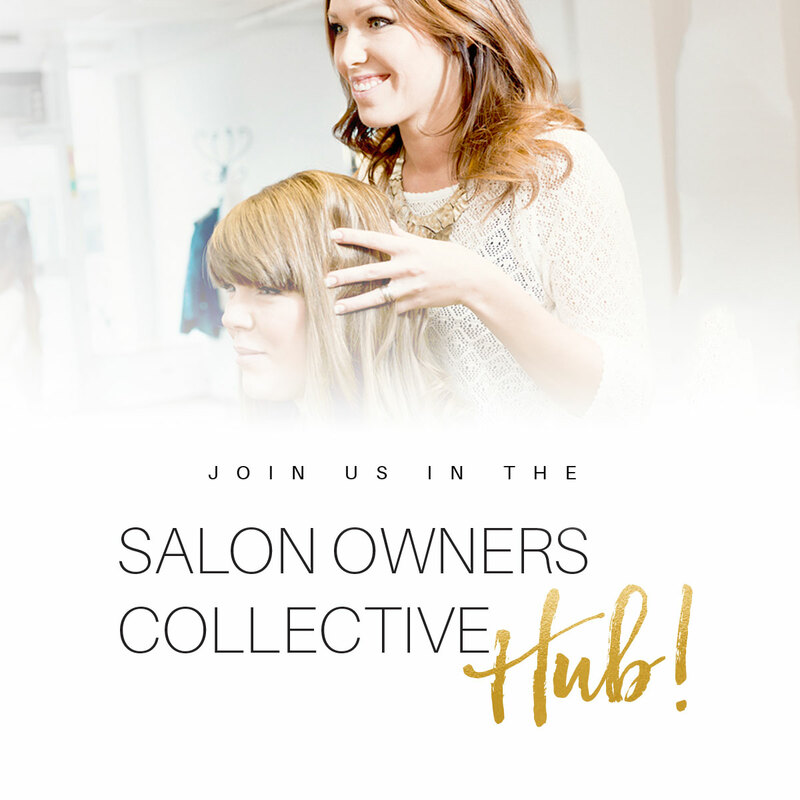 During our discussion we covered everything from her stint on Season 9 of Project Runway and how that played into her journey to becoming a salon owner, the natural evolution of her business model and team structure, and how she earned the designation as one of the most sustainable salons on the planet.